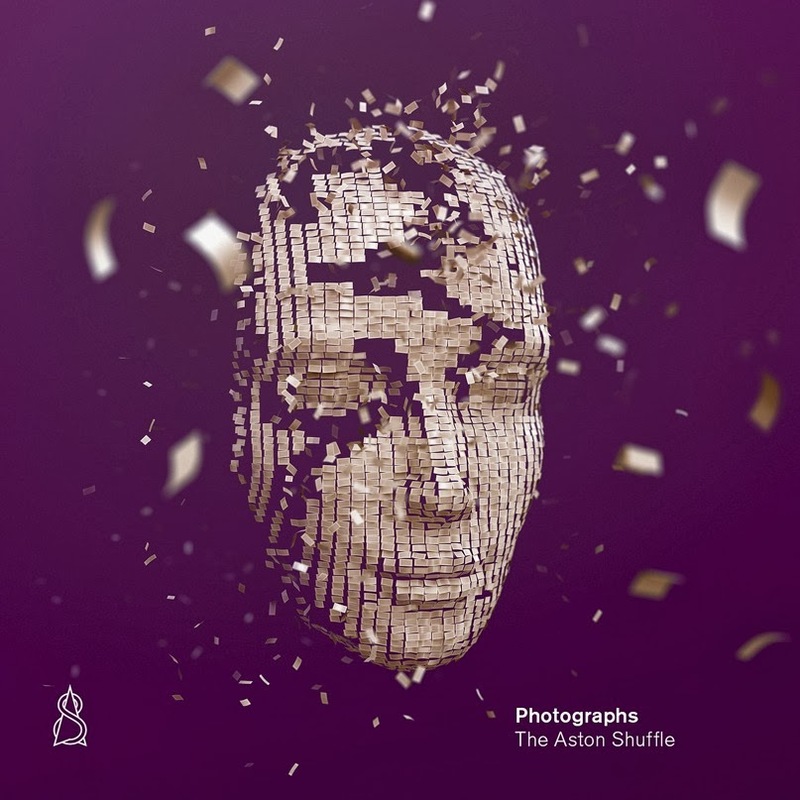 Canberra natives The Aston Shuffle will release their all-important sophomore album ‘Photographs’ at the end of March. Preceded by the release of the three singles, ‘Tear It Down’, ‘Comfortable’ and ‘Can’t Stop Now’, the eleven tracker features further vocal collaborations, including with Youngblood Hawke vocalist Alice Katz, as well as the Tommy Trash collaboration ‘Sunrise’. 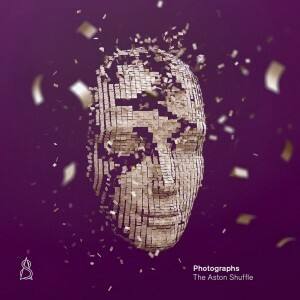 ‘Photographs’ will be released on Friday March 28.